Delivering significant, sustainable fuel savings through state-of-the-art High Density CNG technology. Substituting up to 85% of diesel with gas while maintaining equivalent performance levels or better. 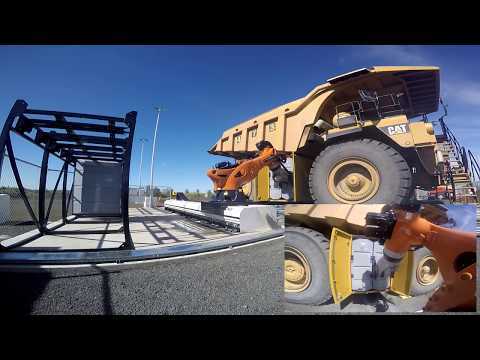 JCB CEA Project Innovation Award-winners at the 2018 Queensland Mining Awards. ...while maintaining performance levels. HDCNG® mine truck dual fuel conversions are designed to deliver engine and machine performance that is equal to or better than 100% diesel operation. Fully operational 4000hp and 2500hp dynamometers at MES’ Crestmead workshops. Designed to suit direct fill systems or autonomous “Swap and Go” cassette exchange systems. MES can arrange reliable supply of feedstock gas suitable for processing into HDCNG®. This could be sourced from drainage gas or gas reserves in the miners own lease area, existing domestic pipeline supplies or proven but undeveloped reserves. Alternatively, miners can supply their own gas from existing mine site infrastructure. Diesel will continue to be sourced through traditional/existing supply arrangements. Using patented High Density Compressed Natural Gas cylinder filling technology, processed gas will be compressed and filled into custom designed HDCNG® Fuel Packs containing fibre composite cylinders. With all statutory approvals in place for use in the mining industry, the process delivers safe and effective cylinder filling resulting in a consistent fill every time. A level never before achieved allowing enough fuel to be carried on board for a full shift. MES designed and purpose built road transport crates can be used to transport the HDCNG® ready for use to mining operations. This could be either where the feedstock gas is not available from within the lease area or where the gas processing site and the refuelling facility on the mine lease are some distance apart. 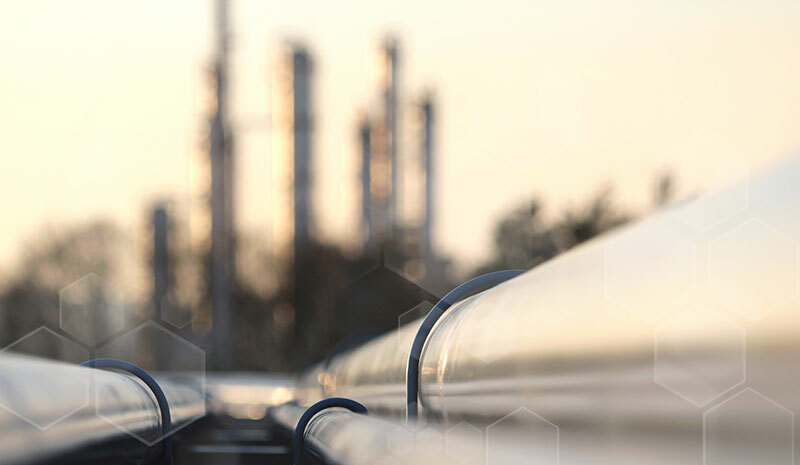 Pipeline options to transport low and high pressure feedstock gas to the processing train are also available where this is a more cost effective option. 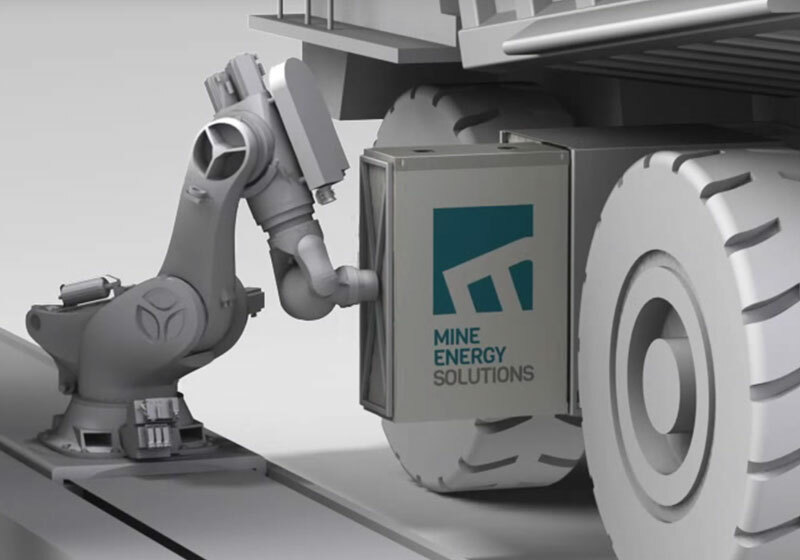 A fully autonomous "Swap and Go" refuelling station enabling completion of mine truck refuelling of both HDCNG® and diesel in less than 5 minutes. 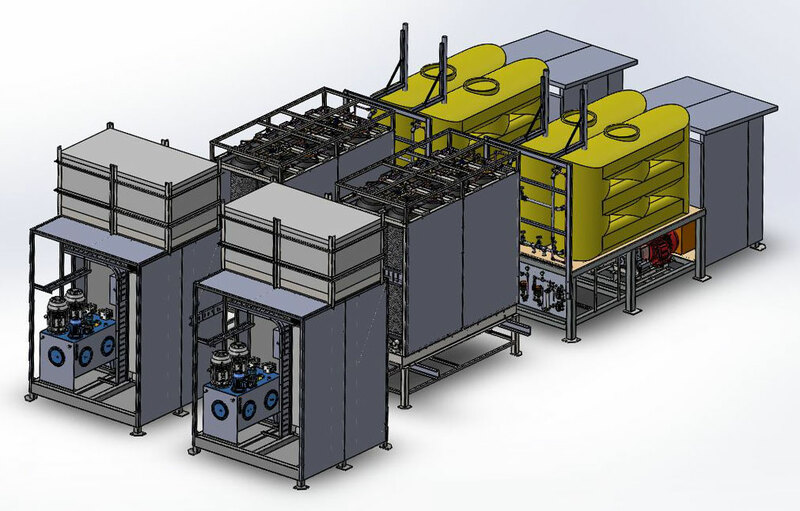 Direct fast fill connection for both HDCNG® and diesel which will refuel mine trucks in a time frame similar to conventional diesel refuelling. The non-invasive mine truck dual fuel conversion and tailored fuel pack configurations are supplied by MES and fitted by MES technicians. 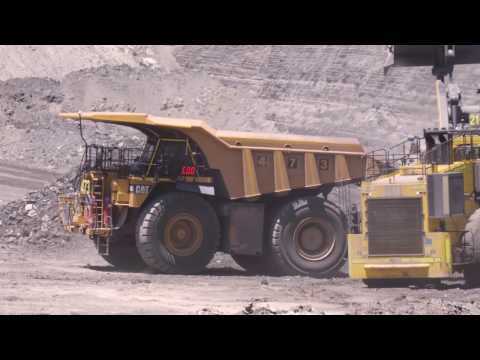 A comprehensive development program is underway with the knowledge of the relative mine truck and engine OEMs. This development program integrates MES' Electronic Fuel Control System with the OEM Engine Management Systems (EMS) ensuring optimum fuel control and performance. 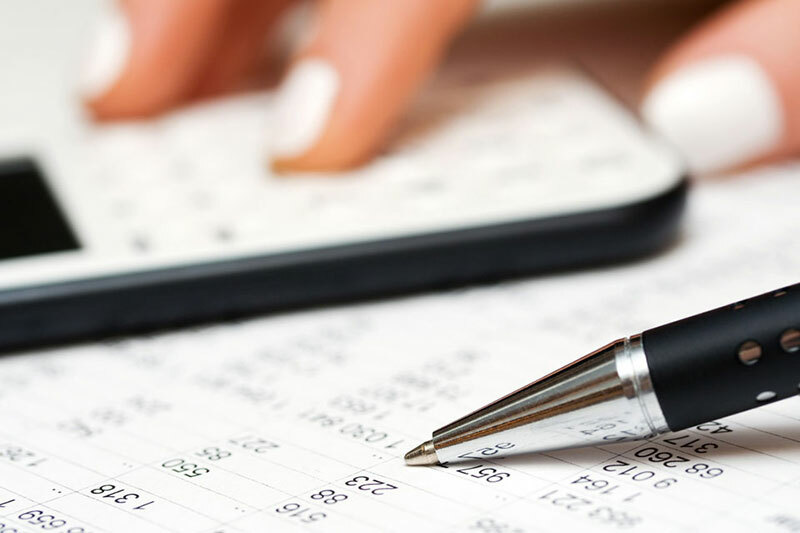 *Savings are directly reflective of supply costs of the gas feedstock (transmission line or mine drainage gas i.e. coal bed methane), size of fleet, extent of MES capital deployed. 25% is average for a large fleet (50+) large mine trucks with onsite gas feedstock availability. 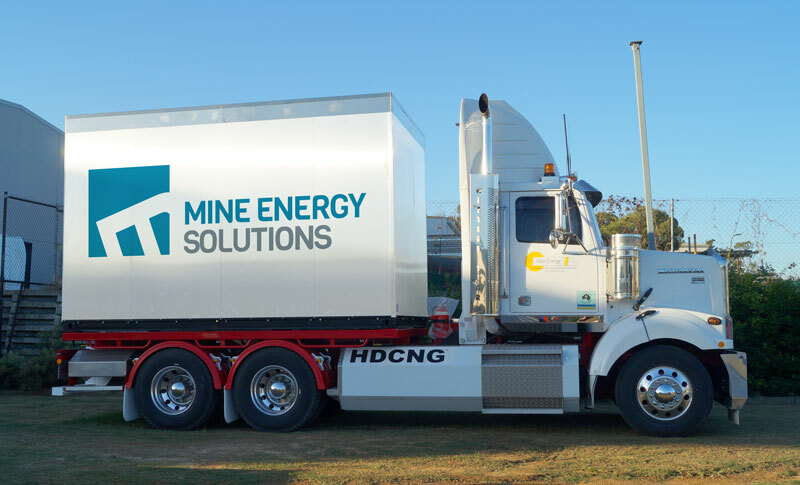 No capital is required by the mining company to adopt the HDCNG® dual fuel system. The strength of the Sime Darby, Intelligas partnership allows for a fully funded capital model. 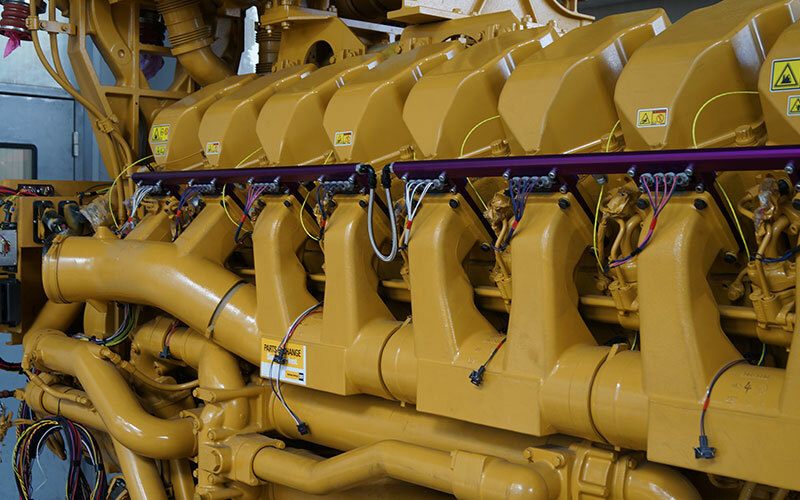 All capital required for gas transmission line connections or sub-surface gas gathering, processing, transport, handling and refuelling as well as on-truck and engine dual fuel infrastructure can be provided by MES. HDCNG® dual fuel delivers a reduction in the level of harmful diesel particulates commensurate with the achieved substitution rate i.e. 80% substitution directly correlates to 80% reduction in diesel particulates emitted. 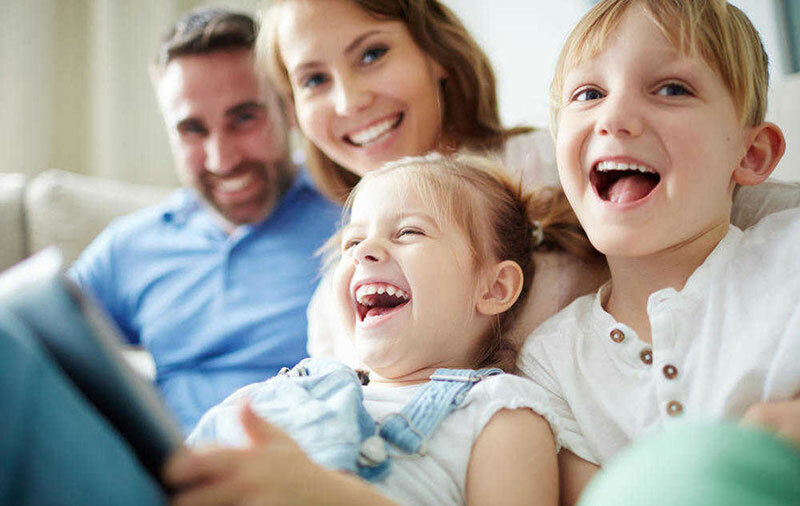 Smoother running of the engine as a result of the combustion characteristics of natural gas reduces in-cabin vibration and aids in driver fatigue management. No driver involvement in refuelling (no need to leave the truck cabin). When autonomous refuelling systems are used, drivers are not permitted to leave cabin during refuelling. Very low fire risk. Independent risk assessments indicate the fire risk of HDCNG® on board a mine truck is secondary to diesel, hydraulic oil, and tyre fires. If the fuel packs are exposed to a fire, the gas will heat and will be released via pressure relief devices. 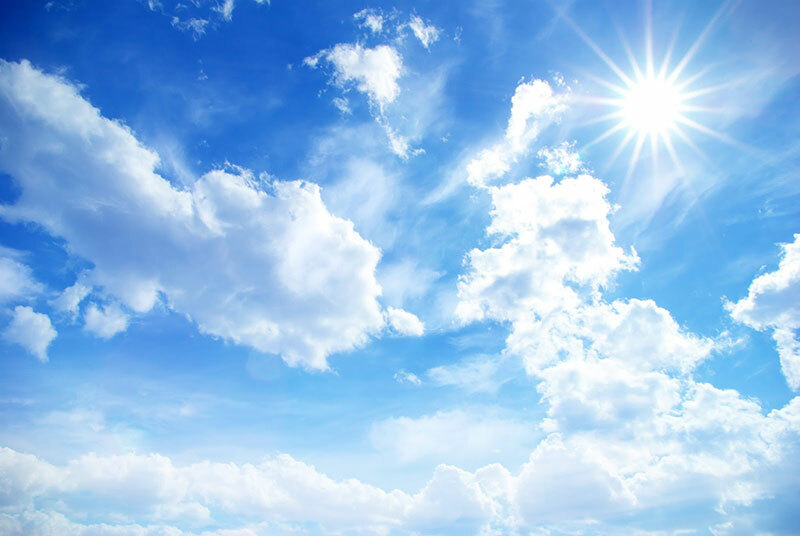 As HDCNG® is maintained in a gaseous state and is lighter than air, any escape will rise and not go to ground. The auto ignition temperature of 580 deg C and flammable range of 5-15 % by volume of air compares to diesel at 210 deg C and a flammable range of 0.6-7.5%. 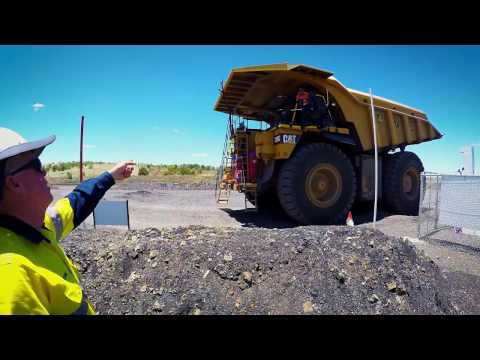 CO2 emissions from a typical 200 tonne payload mine truck operating 5,500 hours annually will reduce by approx. 432 tonnes per year i.e. 10,800 tonnes across a 25 truck fleet. 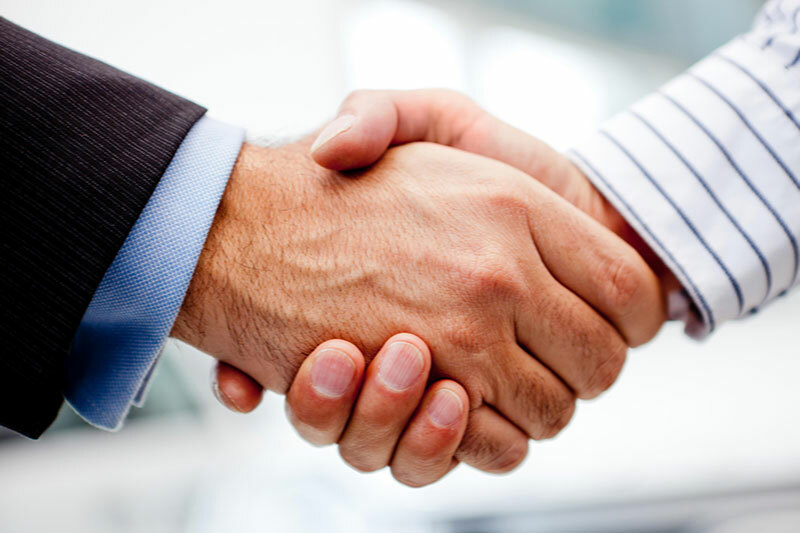 Mine Energy Solutions is an incorporated joint venture company backed by Sime Darby and IntelliGas.